Chef Domenic Serio's love and passion for food began at a very young age, largely attributed to his grandmother who showed him how to cook simple food from her region in Italy. The Executive Chef at the Inn at Bay Fortune on PEI, talks to us about his passions and his perfect food day on PEI. Domenic Serio, Executive Chef at the Inn at Bay Fortune on PEI, talks to us about his passions and his perfect food day on PEI. Discover the flavours of Atlantic Canada in Domenic's Chef's Box. Born and raised in an Italian/Canadian household in Whitby, Ontario, Chef Domenic's love and passion for food began at a very young age, largely attributed to his grandmother who showed him how to cook simple food from her region in Italy. 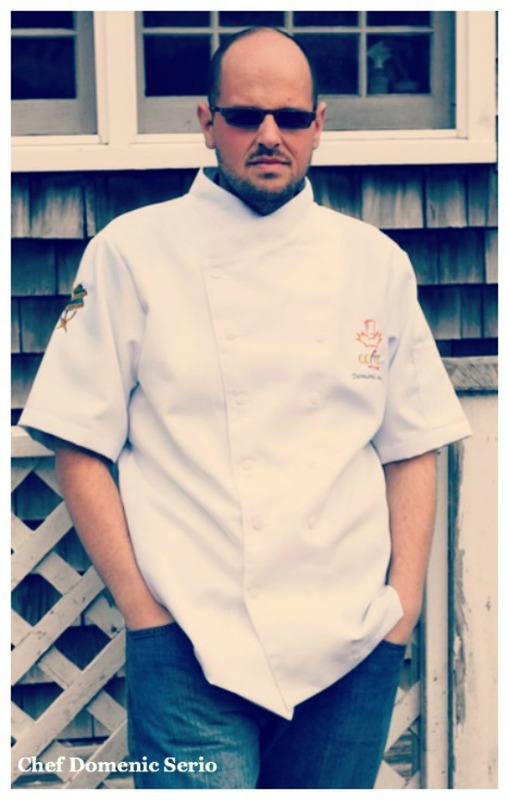 Domenic moved to PEI 10 years ago to attend the Culinary Institute of Canada, located in Charlottetown. 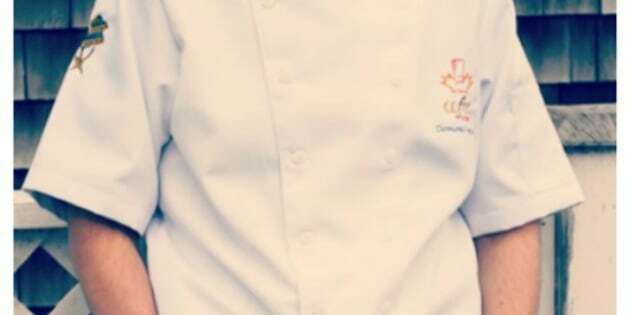 Currently in his third year as Executive Chef at The Inn at Bay Fortune, his cuisine draws heavily on the Inn's extensive herb and vegetable garden ensuring fresh and seasonally driven cuisine. As well as working directly with local farmers, Chef Serio can be seen at the Charlottetown and Cardigan Farmers Market taking advantage of all the wonderful organic produce. Supporting local food producers is important because it's a very sustainable way of eating. As a Canadian Chef, I have a responsibility to support and showcase the diverse products that our local and Canadian foodmakers produce. These folks work hard to bring us the very best of Canada. We owe it to them to support their hard work. In 2012, The Inn at Bay Fortune was awarded the PEI Taste Our Island award, recognizing our support of local food purveyors. My Nonna and my love of learning inspire me every day. My Nonna is my biggest inspiration. Watching her cook and eating her food is what led me to become a Chef, and I still use her recipes and techniques in my kitchen today! She continues to teach me how to make simple dishes every time I visit. Secondly, my thirst for knowledge and teaching inspires me. I learn something new every day. Whether it's something basic or something intricate, you never stop learning in this business! PEI stole my heart. While I'll never be considered an Islander, I consider PEI my home. The people are amazing. Islanders are always friendly and willing to help without asking anything in return. Travellers and the rest of Canada are slowly realizing our little island is producing great food and is home to some amazing up and coming chefs. The passion of our farmers, fisherman, and other producers is felt in the foods they deliver! I could go on forever about why I love the island, but you really have to see it for yourself! My favourite food event of the year is the Fall Flavours Festival on PEI. It's one big celebration of the harvest! The Inn is very active during this event and we host our Annual Harvest Dinners where we serve everything family style, which is my favourite way of dining. My perfect food day would be nothing fancy, just great local cooking! I'd start at my favourite local spot, Linda's Coffee Shop in Charlottetown. I'd have the homestyle breakfast with two eggs over easy, bacon, and homefries. For lunch, I would hit the Kings County Farmers Market where my very good friends Rhonda and Carl Lloyd from Dundas Heritage Farms make killer pork pies, salami and samosas. 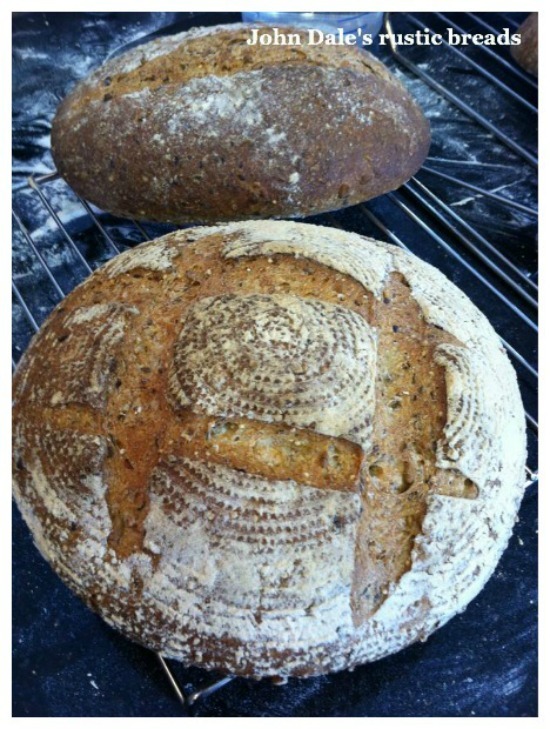 I'd also grab some fresh cheese and incredible rustic breads from John Dale. 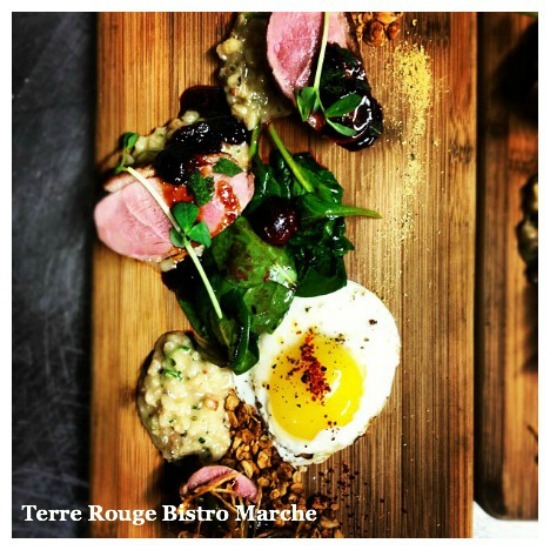 For dinner, I'd head back into Charlottetown and eat at Terre Rouge Bistro Marche. Chef Dave Mottershall is a great friend of mine and makes delicious food -- you've got to try his pig head torchon! I watch the trends in our industry. I think the pop up restaurant trend will continue to gain steam. I also think fine dining restaurants will continue to add familiar items like burgers and fries (done to the restaurant's style of course) to their menus. Modernist cuisine is a trend that will continue to gain momentum. I'm currently working on lots of little projects. The Inn turns 25 this year, so we're working on some ideas about how to honour this milestone through the food, trying to get some menu planning done, hiring staff for the upcoming season, and I'm also teaching part-time at The Culinary Institute of Canada. It's enough to keep me busy and out of trouble!